Actor Hrithik Roshan and former wife, Sussanne Khan have always set a good example of a good friendship post divorce. 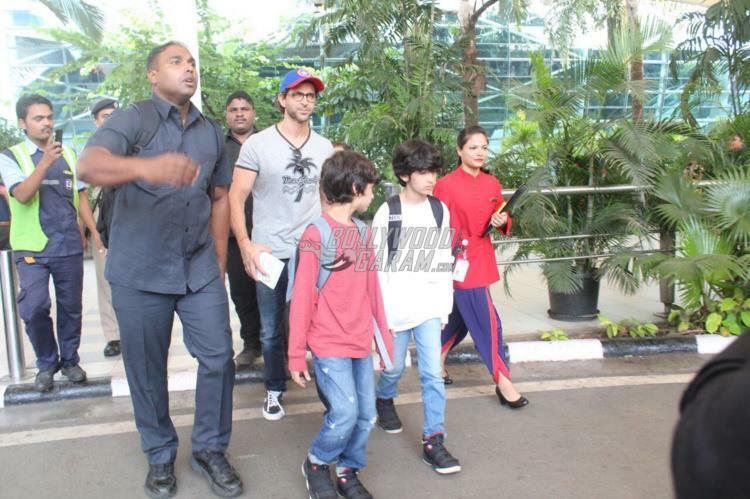 Hrithik and Sussanne along with children Hrehaan and Hridhaan had earlier left for a getaway to Goa and were snapped returning to the Mumbai airport on October 23, 2017. 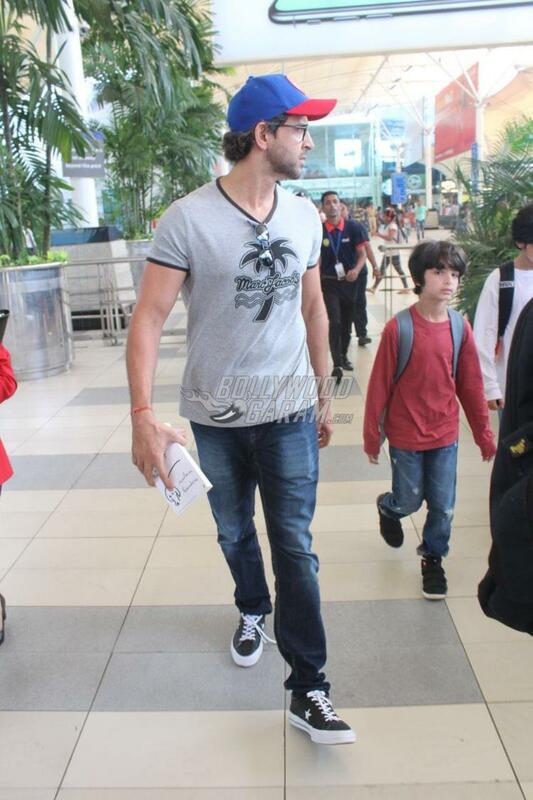 Hrithik looked great as he was snapped with his sons and looked cool in a casual grey t-shirt and a pair of denims. Hrehaan and Hridhaan looked great in full-sleeved pullovers and denims. 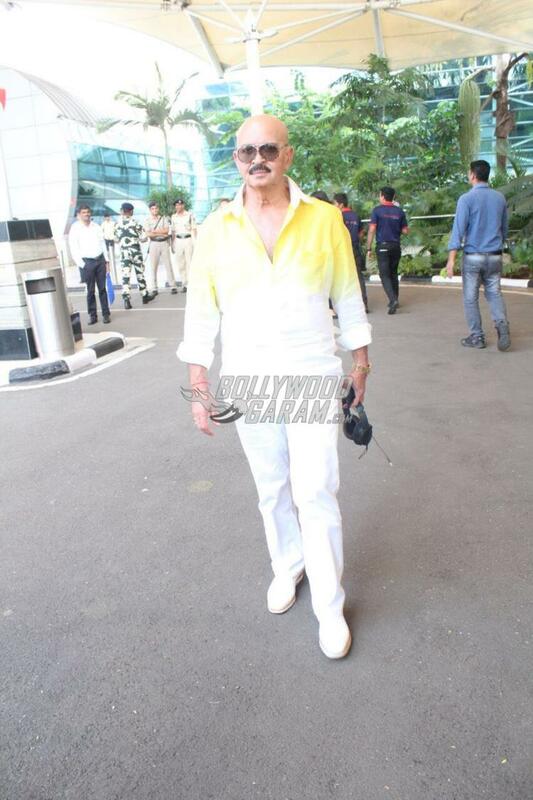 The airport also saw Hrithik’s father Rakesh Roshan, who was all smiles for the cameras. Hrithik and Sussanne were officially divorced in 2014 but continued to be amicable with each other for their children. Their closeness with each other had many times raised hopes if they would get back together. However, it was clarified by the two that they might not be a couple anymore but are good parents to their children. Hrithik was last seen in the critically acclaimed film, Kaabil, which also did a good business at the box office. 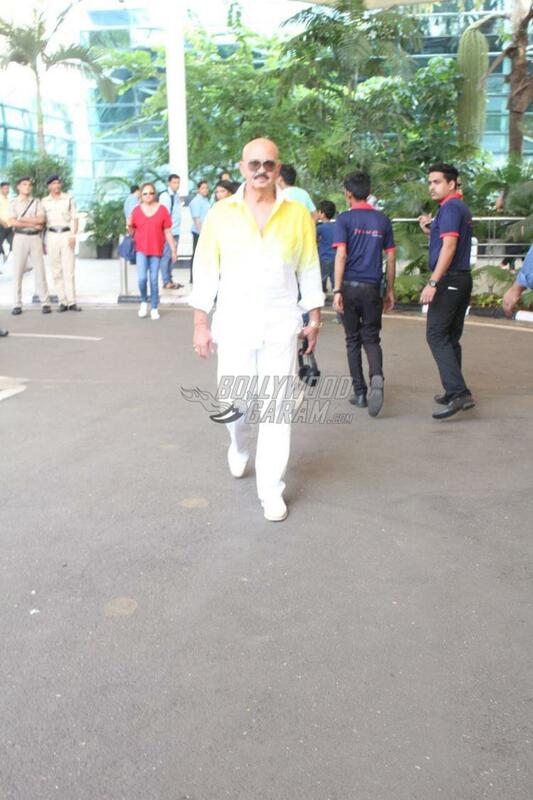 Exclusive photos of Hrithik Roshan and his ex-wife, Sussanne with kids at the airport!